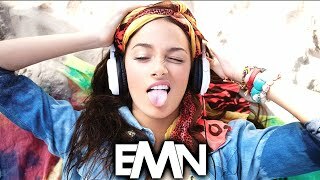 ''Best Electro House Dance Mix'' | ‘’Electro & House Music Mix'' #4 Welcome to my ’’Electro House Mix'' channel. Best new “electro & house” music every week. Dec 27, 2014 · ... Keep Bounce (Original Mix) 2. Matt Watkins & Zac... Thumbs up and subscribe my channel for more dirty beats..! http://bit.ly/1u6VlHZ TRACKLIST 1.